The Rani appears here in her outfit from Time And The Rani. The Master is in his 'Anthony Ainley' guise and in the outfit he wore regularly from Logopolis until The Trial of a Time Lord. The insides of the Rani's android are The Phantom Menace's 'naked' C3PO. The story was first posted in October 2002. Unlike the main AFT stories, whose covers were based on books of their respective eras, the spin-offs never had a coherent cover design. It is being reposted now as an homage to the return of the Master on TV. 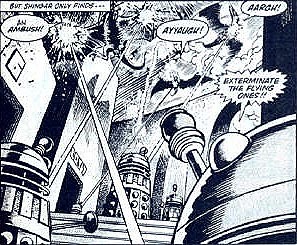 The first 'back up' strip; Return of the Daleks recently reprinted for DWM's 25th Anniversary. When Doctor Who Magazine began as Doctor Who Weekly all those years ago, in addition to the main comic strip featuring the Doctor there was also a back-up strip featuring the many monsters of Doctor Who in their own stories. The Daleks appeared here along with the Daemons, Autons and even a Cyberman with a soul. The intention was to create something similar for the AFT called TARDIS TALES- stories that showcased certain monsters or companions or filled in continuity gaps. 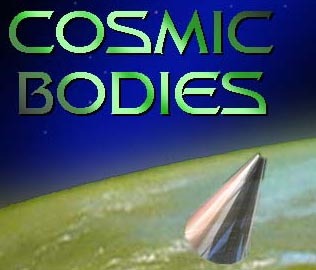 Cosmic Bodies was certainly intended to do that latter suggesting a deeper motive behind the Master's motivations in the televised story Survival. Many other such strips had been planned including a story where Tegan, back on Earth is targeted by an alien hunting the Mara. The quarry seen in the first couple of frames is the same one used in Split Infinity. In fact the pictures were taken at the same time. The Rani's TARDIS exterior is computer generated. 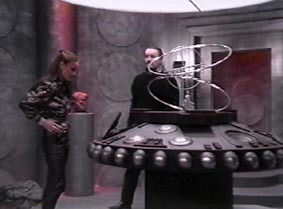 The interior of the Rani's TARDIS is based on it's appearance in The Mark of the Rani, the console is made of clay. The story went from storyline to script to web with very few changes. 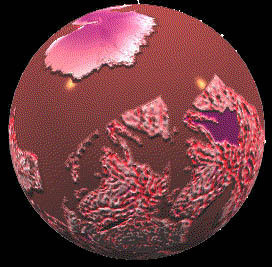 The Rani's globe is computer generated, as is her TARDIS exterior. This story makes several continuity references. The Master speaks of "this Traken body" in reference to his current form- the stolen body of Tremas in The Keeper of Traken. The story conjects that is the power of the Keepership (the power through which the Master stole the body) that is keeping the body alive. The secrets of the Matrix and the Master's escape from Gallifrey are references to his appearance at the end of The Trial of a Time Lord. 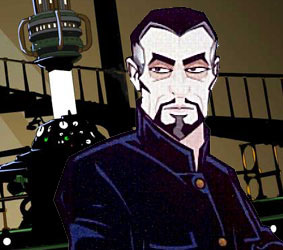 Ironically, the Rani's suggestion of transferring the Master's consciousness to an android body is his exact fate in Paul Cornell's one off alternate 9th Doctor story, The Scream of the Shalka in 2003. The AFT suggested it a year early. 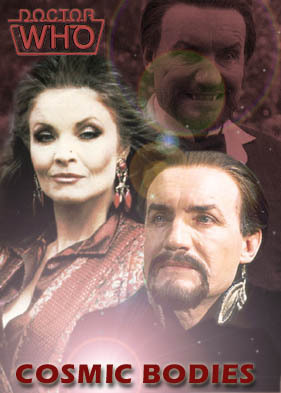 It is here suggested that the planet of the Cheetah people where the Master finds himself trapped is an earlier experiment of the Rani's- possibly rejected because of it's instability when the natives fight, a trait that the Master exploits in Survival by bringing to it the ultimate battle- between himself and the Doctor. Taking the hypothesis further we can speculate that the Master intended to steal the Doctor's body but having failed, escaped to his TARDIS and used the planet's dying energy to fuel the theft of another body- perhaps the one that is later executed by the Daleks in The TV Movie. One continuity error in the story- if the Master is now trapped on the planet of the Cheetah people why is he not dressed as we saw him in Survival? The Rani's personal timeline is less clear. For her the story could be set before or after Time And The Rani. The weapon she uses on the Master is based on her mines in Mark of the Rani that turn animal matter into plant matter.